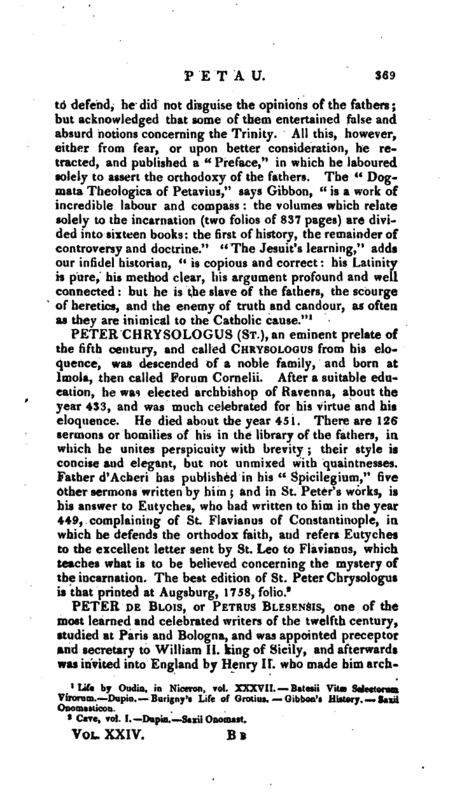 WORDS: BIOG: Peter Chrysologus, St.
Cave, vol. I. -Dupin. —Saxii Onomast.